Chocolate. . . 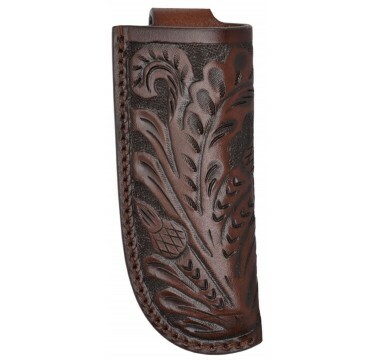 It's a wonderful color, especially on this beautiful floral tooled knife sheath!